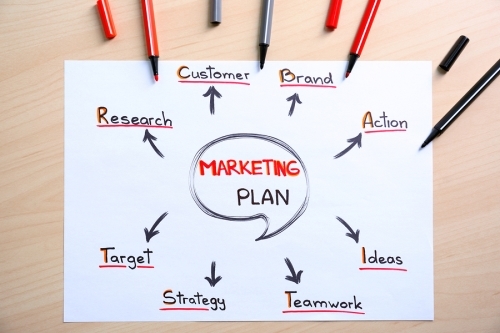 Marketing is an essential part of growing your business, but is can also be extremely costly. You can’t simply throw money at a marketing campaign and hope that it works. Because of the cost of campaigns, you have to carefully prioritize your working capital so that you invest wisely in your marketing, instead of overpaying for it. Before you seek business financing in New York, NY to fund your marketing efforts, be sure you are spending your money wisely. Generally, marketing experts agree that you should spend 7 to 8% of your gross revenue on marketing if your business has less than $5 million in sales, but those numbers can vary depending on the size of your business, how established your business is, and how competitive your industry is. For example, some experts recommend that start-ups only spend 1% of their gross revenue on marketing, while some companies may need to spend up to 20% to stay ahead in a competitive industry. Before looking for business financing, determine what percent of your budget is going towards marketing and how that compares to standards in your industry. If you’re overspending, you may need to direct working capital to another part of your business before refocusing on marketing.